Fantastic location! 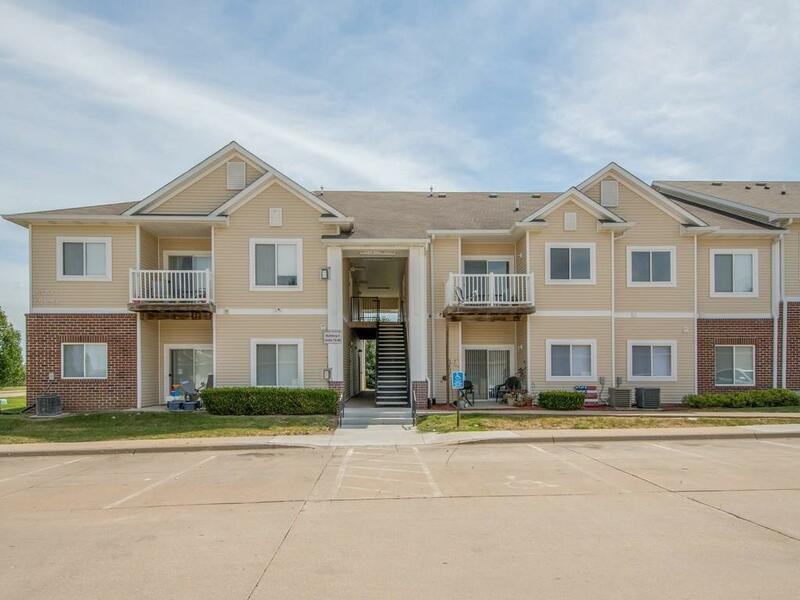 This Ground level 3 Bed 2 bath Unit is cheaper then rent! with over 1200sqft an oversized 1 attached garage spot. This won't last long with updated appliances that are all staying including washer dryer. All new interior doors and newer paint and appliances.